YA Bound Book Tours: Blog Tour Kick-Off: Red: The Untold Story by Angela M. Hudson! Blog Tour Kick-Off: Red: The Untold Story by Angela M. Hudson! 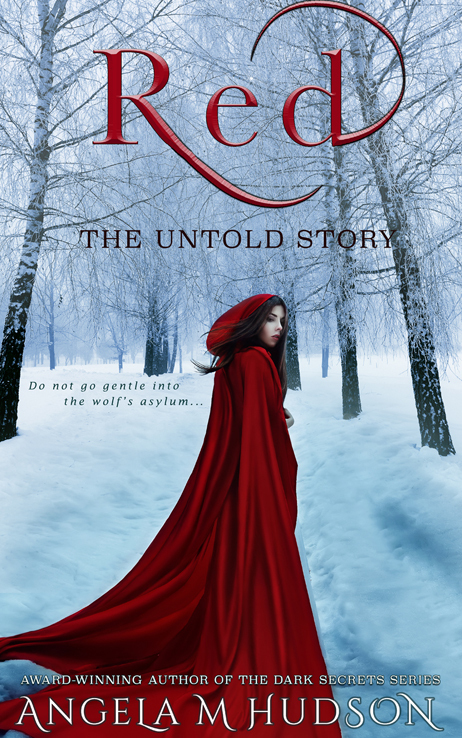 YA Bound Book Tours is organizing a Blog Tour for: Red: The Untold Story by Angela M. Hudson. This tour will run from August 29th to September 2nd. Check out the tour schedule below. What happened to all the children born there? Why hasn’t this mansion left the seventeenth century? And where are all his previous wives? From the town that brought you Sam Worthington, the city that brought you Heath Ledger, and the country that gave you Chris Hemsworth, comes the AusRom TODAY Author of the Year 2015 and Best Established Author nominee AM Hudson. This internationally successful author has captivated fans all over the world since her Dark Secrets series was released in 2011. Known for her character-driven novels and twisted plots, her epic stories will confuse you, draw you in, make you feel something, including a strong desire to slap the protagonist. When she's not making people fall in love with her works, she spends time sorting a mountain of laundry for her four sons and drags shoelaces around the house for her Ragdoll cat Pudding to chase. Mrs. Hudson loves a good chat about all things bookish, so come find her on Facebook at 'AM Hudson', and she absolutely loves readers that leave reviews. Trailer Reveal: Defective by B. Austin! Blog Tour Kick-Off: Tenderfoot by Abby Drinen! Blog Tour Kick-Off: The Reader by M.K. Harkins! Book Blitz Sign Up: Captivate by Vanessa Garden! Book Blitz Sign Up: Nickel by Robert Wilder! 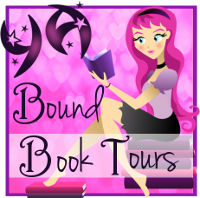 Blog Tour Kick-Off: Intertwined by Jenn Marie! Book Blitz Sign Up: Rimrider by L.A. Kelley! Book Blitz Sign Up: The Reader by M.K. Harkins! Release Day Blitz: This is Me. by C.E. Wilson!